With publication of On the Origin of Species in 1859, the hunt was on for the “missing link.” Fame and fortune awaited the scientist who found the link proving Darwin right: that man evolved from a monkey. In 1912, success! In a gravel pit near Piltdown in East Sussex, there was found the cranium of a man with the jaw of an ape. “Darwin Theory Proved True,” ran the banner headline. Evolution skeptics were pilloried, and three English scientists were knighted for validating Piltdown Man. It wasn’t until 1953, after generations of biology students had been taught about Piltdown Man, that closer inspection discovered that the cranium belonged to a medieval Englishman, the bones had been dyed to look older and the jaw belonged to an orangutan whose teeth had been filed down to look human. The scientific discovery of the century became the hoax of the century. But Piltdown Man was not alone. There was Nebraska Man. In its 2007 report claiming that the Himalayan glaciers are melting, the U.N. Intergovernmental Panel on Climate Change relied on a 1999 news story in a popular science journal, based on one interview with a little-known Indian scientist who said this was pure “speculation,” not supported by any research. The IPCC also misreported the supposed date of the glaciers’ meltdown as 2035. The Indian had suggested 2350. The IPCC report that global warming is going to kill 40 percent of the Amazon rainforest and cut African crop yields 50 percent has been found to be alarmist propaganda. The IPCC 2007 report declared 55 percent of Holland to be below sea level, an exaggeration of over 100 percent. While endless keening is heard over the Arctic ice cap, we hear almost nothing of the 2009 report of the British Antarctica Survey that the sea ice cap of Antarctica has been expanding by 100,000 square kilometers a decade for 30 years. That translates into 3,800 square miles of new Antarctic ice every year. Though America endured one of the worst winters ever, while the 2009 hurricane season was among the mildest, the warmers say this proves nothing. But when our winters were mild and the 2005 hurricane season brought four major storms to the U.S. coast, Katrina among them, the warmers said this validated their theory. 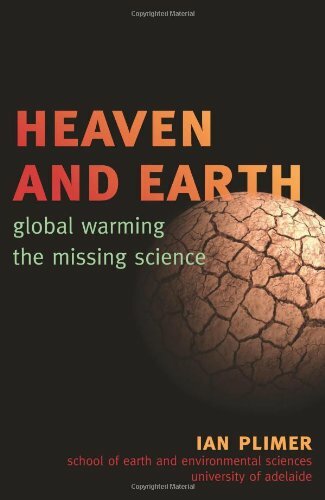 The Climatic Research Unit at East Anglia University, which provides the scientific backup for the IPCC, apparently threw out the basic data on which it based claims of a rise in global temperatures for the century. And a hacker into its e-mail files found CRU “scientists” had squelched the publication of dissenting views. What we learned in a year’s time: Polar bears are not vanishing. Sea levels are not rising at anything like the 20-foot surge this century was to bring. Cities are not sinking. Beaches are not disappearing. Temperatures have not been rising since the late 1990s. And, in historic terms, our global warming is not at all unprecedented. 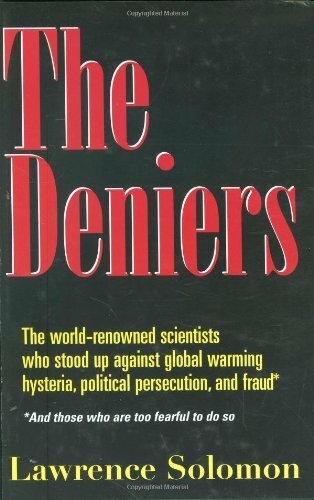 Dennis Avery of Hudson Institute wrote a decade ago that from A.D. 900 to 1300, the Earth warmed by 4 to 7 degrees Fahrenheit, a period known as the Little Climate Optimum.